Infinite Financial Services located in Mulgrave is a family owned and operated business providing finance, insurance and warranty options for the whole of Australia. Infinite offer clients a variety of packages including car loans and other vehicle finance, boat finance, motorcycle finance, caravan finance, hire purchase and leasing facilities, plant and equipment finance, and personal loans. Infinite Financial Services is accredited with many of Australia’s largest insurance companies, allowing them to be competitive across all insurance and warranty products. 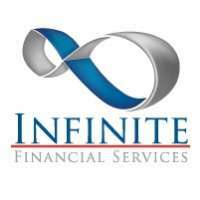 To know more about its finance and insurance services, just contact Infinite Financial Services in Mulgrave today.